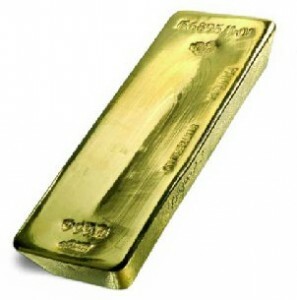 For Gold Coins click here. 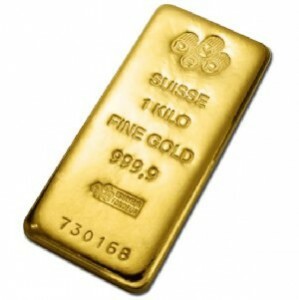 Transaction size is subject to physical silver availability. 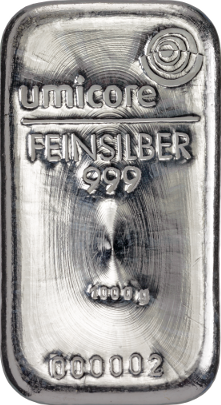 Investors benefit from GoldSwitzerland’s competitive wholesale interbank buying prices for physical Silver based on a minimum quantity of approximately 6,000 troy oz. 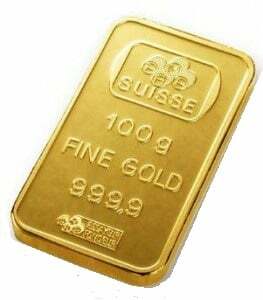 For all Silver investments MAM recommends the purchase of the high liquidity 1,000oz London Good Delivery Silver Bullion bars (approximately 30 kilogram). 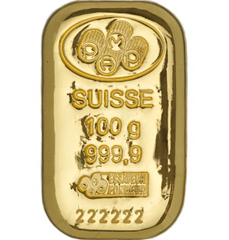 The process for buying/transferring/storing Precious Metals through GoldSwitzerland is simple but there are a few formalities which need to be completed.